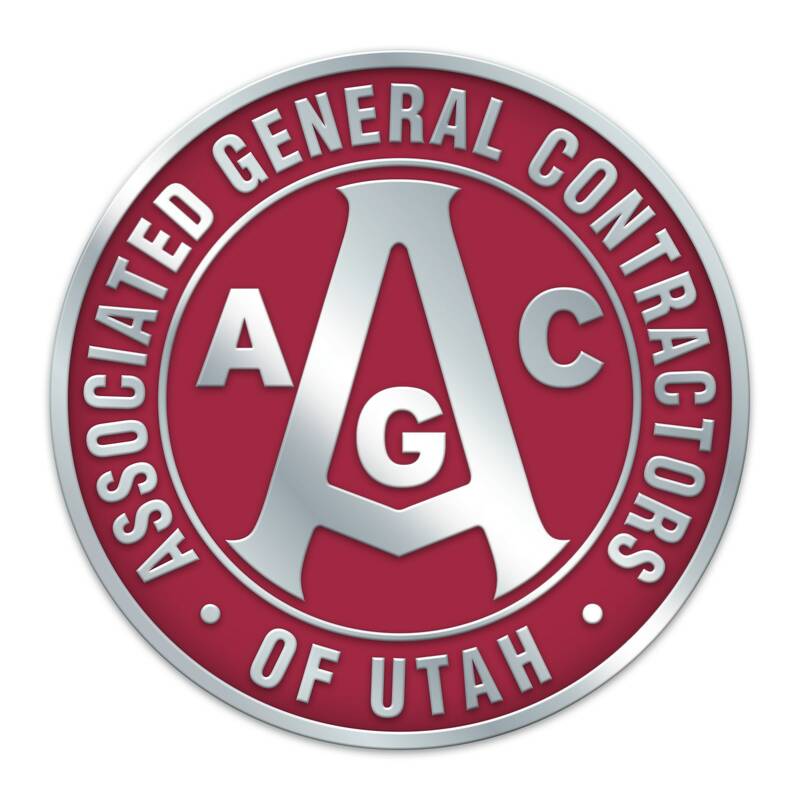 The Associated General Contractors (AGC) is offering monthly the 25-Hour Pre-Licensure Education Course to meet the State of Utah, DOPL requirements to obtain a Utah Contractors License. The AGC of Utah 25-Hour Pre-licensing course introduces contractors to various accounting processes, basic business practices, and general management skills. Keep in mind, the course was not designed to prepare contractors for the trade exam or address technical trade specific skills. $70 Textbook Fee (Optional) NSCLA Contractors Guide to Business, Law and Project Management, Utah 3rd Edition. Our 25-Hour Pre-Licensure Course features multiple instructors that Specialize in each topic covered.